GDC 2019 is next month, and in preparation for the event, the official schedule has been made available on the GDC Conference website. 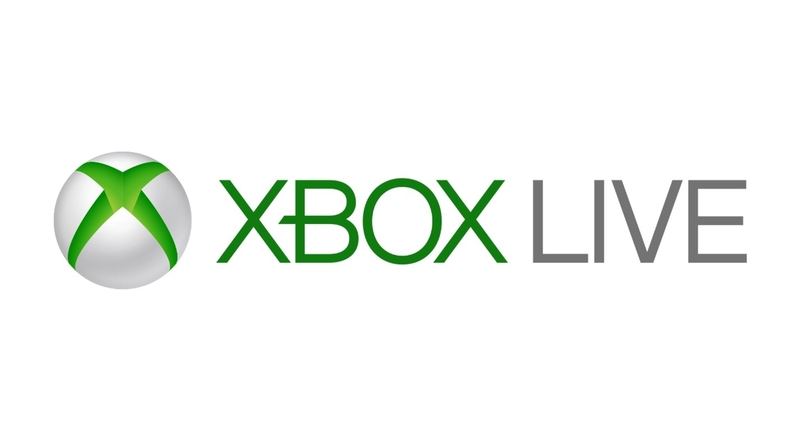 Notably, one of the sessions on the calendar is supposed to cover a first look at a new SDK from Microsoft that will allow mobile game developers to integrate the Xbox Live service into their titles. Google's been trying to crack down harder on unofficial, non-public APIs a lot harder since Android P, and that pressure is set to further increase with Android Q. The hammer has dropped: If your app targets Android Q, there's a much larger pile of non-SDK APIs that it can't include. And if Google sticks to its previous schedule, that means you'll need to cut that non-public API use by next fall. WiFi streaming is all the rage these days, and Spotify has long had a proprietary solution that works with certain speakers. 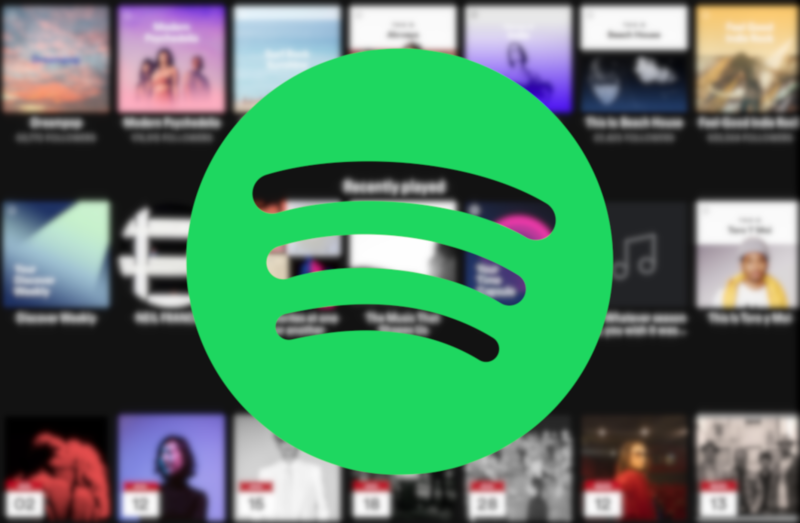 Spotify Connect has only been available to Premium subscribers in the past, but that's about to change. Analytics is a big business. It's not just about building a product, you need to know how to optimize it. Time can be spent more efficiently when you have the data required to point you in the direction of problems. 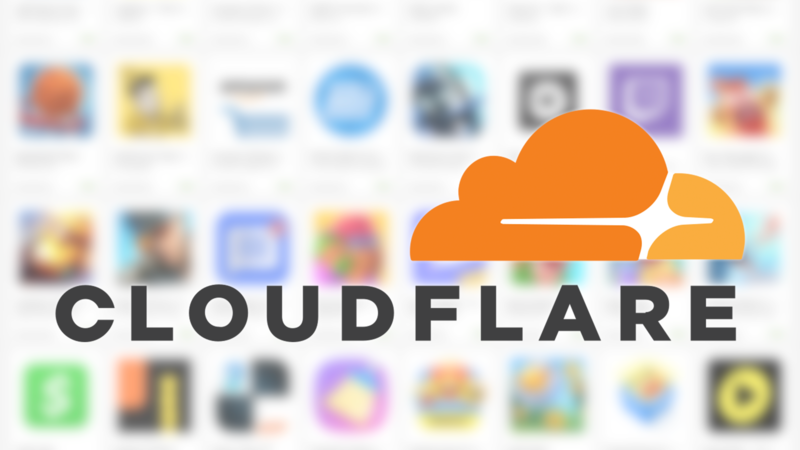 To that end, Cloudflare—of DDoS mitigation fame—is releasing the Cloudflare Mobile SDK to help app developers better optimize networking performance. From the ashes of the popular CyanogenMod custom ROM, LineageOS has emerged as a worthy successor, providing users the same near stock experience with a few useful customization options. Now, Lineage is introducing an SDK in a bid to get developers building interesting things based on its own APIs. You might remember our intermittent coverage of Android Automotive — not to be confused with the near-identically named Android Auto. 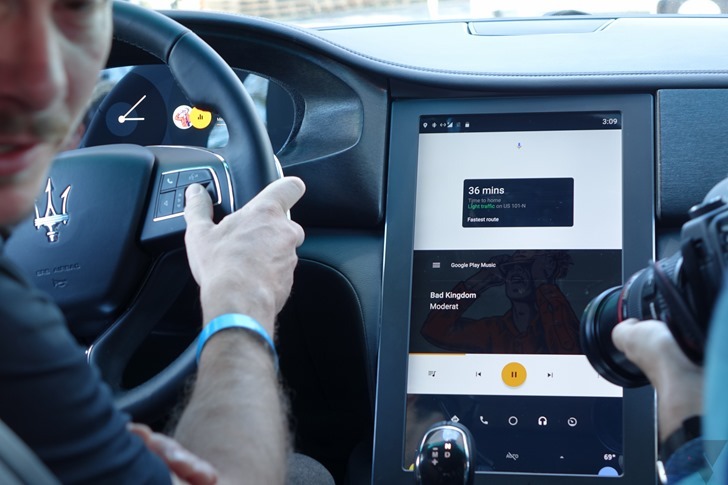 The (really) short version is that Android Automotive is a full Android implementation in a car, rather than just a dumb projection of your phone. And, according to the folks at XDA, Google might be building an emulator for it in the Android SDK. One of the reasons Amazon's Alexa assistant has become so popular is because it can be integrated into nearly everything. We've seen phones, speakers, and even refrigerators with Alexa. 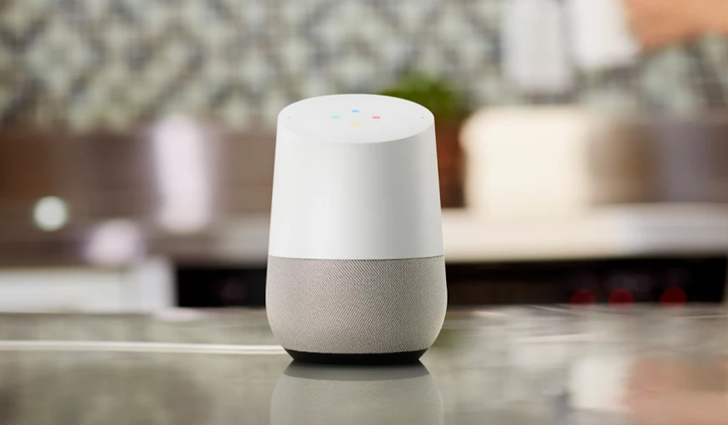 Now Google is opening up Google Assistant to the same level of accessibility, with the new Google Assistant SDK. This should come as no surprise to anyone, but Google has released the final version of the Android Wear 2.0 SDK. It adds support for everything announced with the LG Watch Style and Watch Sport yesterday, and also makes a few revisions to some of the app approval processes. On that note, there are two things in this final version to pay attention to (if you're a developer).